World Cup, Tournaments, Asian Games, Olympics and the list goes on. While India unapologetically shines throughout the tournaments and leagues at global front and our players are receiving appreciation, let’s not miss out on the huge role played by the coaches. Whiles Sports continues to be a blooming career in India and abroad, there are numerous jobs that are shaped up along with the growth. One such interesting opportunity that lies ahead of us & is basically the most essential to be looked upon at is coaching.While the basic formal education is important, achievements in sports shall do the talking for attaining a position of a sports coach. A former and senior player of the team often becomes eligible to play the role of coach. At the same time, being a junior coach initially can get the aspirant to the senior post too.On the other hand, those aspirants who do not have an on-field knowledge but are well versed in sports do stand a chance. 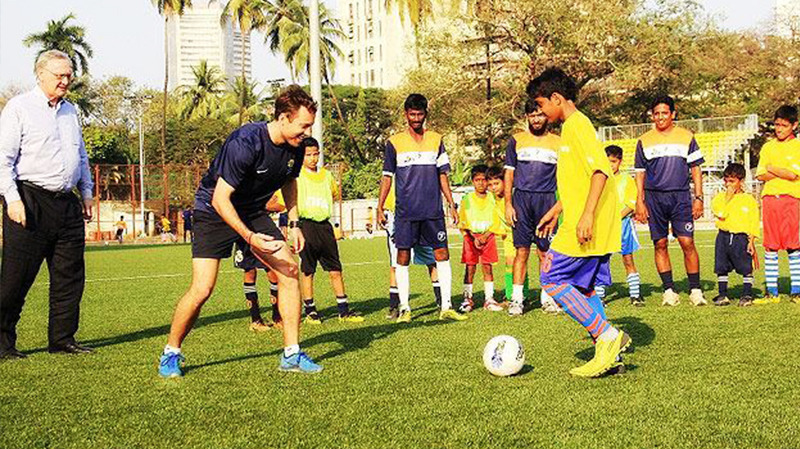 With formal training on the field, they can enter as a coach of the team/player. Being a coach would require recognizing the potential in a player and devising a game plan accordingly. The coach would be responsible to prepare training programs that would serve the players better and help them release their truest potential. Training the players not just physically but also mentally is one of the key responsibility of the coach. As a coach, he/she is responsible to motivate and instil a positive sportsman spirit in the players he/she trains. Attempting to raise the potential of the player through various strategies, practice and analysis is also one of the key roles of the coach. Being a coach precisely involves shaping the entire sports career of the player. With more and more tournament setting high hopes, it is high time our sports mutants buck up. As a country that is finally realizing the value of accurate sports training and proficient coaches, the growth opportunity is immense.